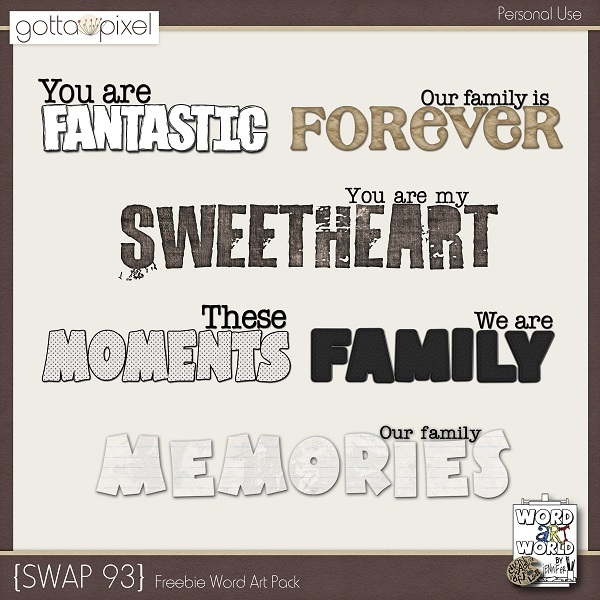 Word Art World: NEW SWAP Freebie - One Week Only! 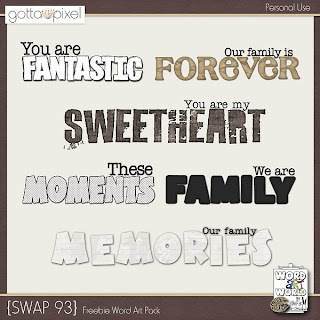 NEW SWAP Freebie - One Week Only! This freebie will be available for one week only, so grab it while you can! Thank you so much for this post. I want to let you know that I posted a link to your blog in CBH Digital Scrapbooking Freebies (please, notice the new url for my blog), under the Page 5 post on Aug. 07, 2012. Thanks again.